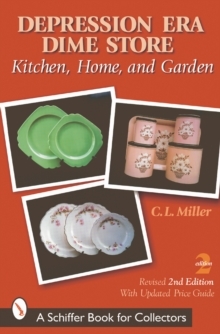 The housewares for every purpose-including the well-known Autumn Leaf Pattern dinner wares, the stories of the salesmen who delivered them, and the history of the Jewel Tea Company that sent them forth are explored in great detail in this fascinating book. 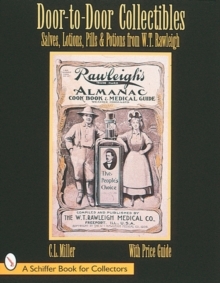 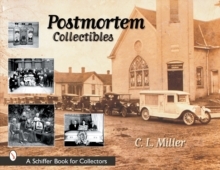 Over five hundred color and historic black & white photographs accompany the text. 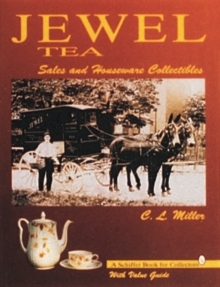 Among the product lines explored are Jewel Tea dining services and all the accoutrements to set the perfect table, kitchen wares and cookbooks, household products recommended to furnish the new bride's home, sales items for men only, and toys for children which may stir fond memories of your own. 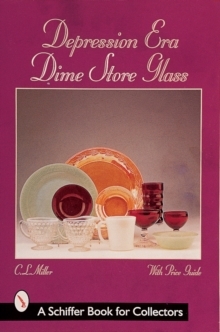 The chapter on unusual sales and premium items found only in collectors' homes today will delight all who are interested in this major twentieth century firm.